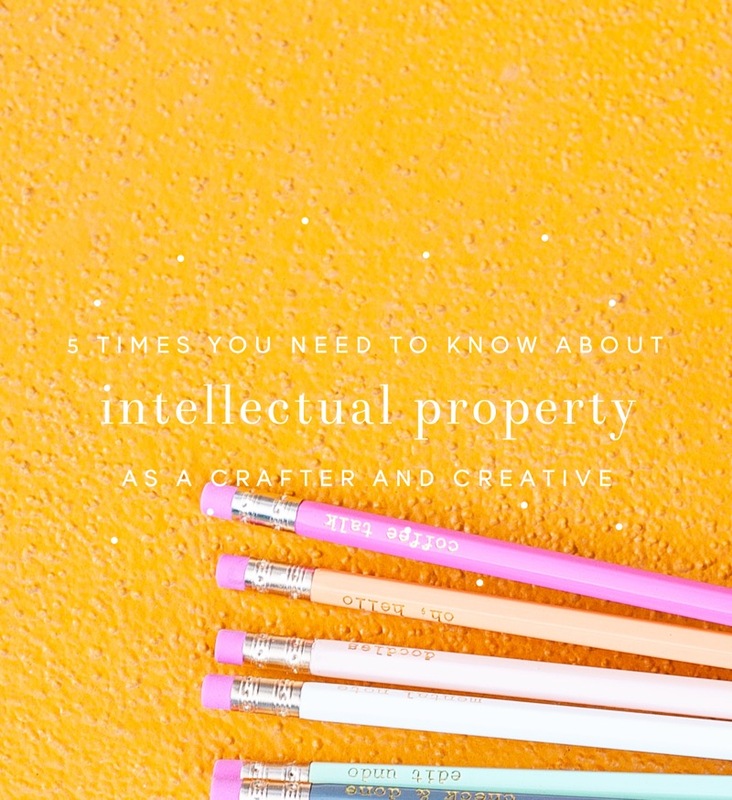 Why is IP Law important for creatives & makers? To protect your original work. You work hard to come up with original content, designs, photographs, graphics, art and the like. Knowing what your rights are in your own work, and knowing how you can protect your work from being stolen is critical if you don’t want others to blatantly copy or steal your artwork. Copyright law usually deals with these sorts of matters. To maintain the integrity and quality of the company we have worked so hard to create. Branding is bigger than ever. Everywhere you turn there’s a new brand building eCourse, newsletter or workshop. But it’s not all without good reason. Branding is more than your color palette board on Pinterest. Branding is about what your company represents to your clients or customers, and branding helps potential clients/customers decide if they will work with you. Branding is what keeps current clients and customers coming back for more of your creative flair. Luckily, trademark is an area of law that can help your company maintain the integrity and qualities you have worked so hard to cultivate over a period of months or even years. Trademark law usually deals with the loss of brand integrity or misappropriation of names and logos. I’ve heard so many stories of creatives who have received C&D letters only to make drastic changes out of fear, such as changing their name, eliminating a favorite product or closing up shop. However, such drastic measures may not be necessary. IP law is incredibly fact specific and if you get a C&D, a quick (sometimes free) consultation with a lawyer should be enough to set your fears at ease and get you moving in the right direction to address the letter. The good news about IP law is that it is not state-specific, so you can call any licensed attorney in America to deal with a C&D. IP consists of trademarks and copyrights. Trademarks are typically words, phrases or logos that identify the source of a product or service. For example, the word ‘Etsy’ is a trademark of the online retailer. You know exactly what Etsy provides when you hear their name- an online marketplace for creatives. When you see the orange Etsy logo, also a registered trademark of Etsy, you expect to be on an Etsy page looking at an Etsy shop of some sort. It would be very confusing if you were looking for a car to purchase and the dealer had the Etsy logo at the top of the page- you wouldn’t know if Etsy was now selling cars or if this is just some spammy website who ripped off the Etsy logo. Trademark law protects the owner of a trademark, in this case, Etsy, from having their logo or name misappropriated (as in the car website example). This protection is important because if trademark law did not exist and any company could use any trademark as their own, consumers could get very confused. You would never know if you were really on an Etsy website or if it was merely an Etsy impersonator. Copyright protection is for works of art, images, blog posts, books, eCourses, books, site copy, contracts, and other works of art or writing. It is not the same thing as trademark protection. 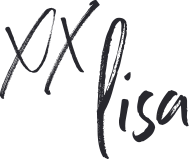 For example, while the name “Marketing Creativity” may be eligible for trademark registration by Lisa, her blog posts are protected by copyright law. One of the most notable things about copyright law is that ideas cannot be copyrighted. For example, if you are out with friends and you tell them about your idea for a sign that says, “Welcome Wee Little Kitten” and you have a bad friend who goes and makes the sign before you do, they now own the copyright in that design. Your bad friend may be able to issue a cease & desist letter if you were to go out and make the same sign. However, if you instead made a sign that said, “Hello Itsy Bitsy Kitten” you most likely would not have committed any infringement. 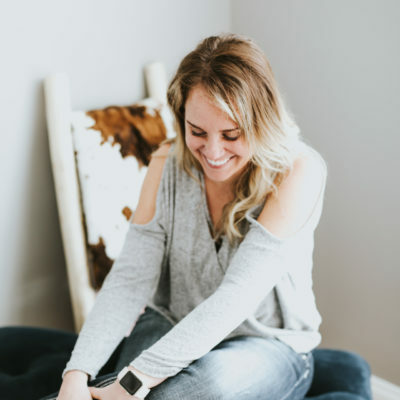 When you are first starting out: Before you bust out on the scene with a big, fancy website and your awesome Etsy shop, you need to look for other owners of similar names. See if anyone in your industry has your exact or similar name. If they do, it’s probably time to re-think your name before you start spending tons of money on your logo, branding, etc. If someone in a completely unrelated industry has your name, it may be okay. For example, Delta is both a registered trademark of the sink/faucet company and the airline. Remember, trademarks are a source identifier. Both Delta marks can exist because someone purchasing a plane ticket to Hawaii is not going to be looking on Home Depot when they make their purchase. Therefore, there is no likelihood of confusion for consumers looking for Delta airline tickets. If you have any question as to whether your name is infringing on someone else’s trademark, ask an attorney anywhere in the United States for a consultation. When it seems someone has ripped you off: As I stated before, IP infringement cases are highly fact specific. If you feel like your work has been misappropriated and the amount of money you lost/are losing is significant to hire an attorney, you may want to initiate a consultation to see if the attorney can send the potential infringer a C&D. Don’t be afraid if the potential infringer is a huge company– if you see your work copied exactly by a big box store, you may even be able to hire an attorney anywhere in the US for free up front on a contingency basis. Anytime you sign a contract: It’s prudent clarify who owns the intellectual property in the deal. For example, if you are a photographer, you automatically own the copyright in the images you take as soon as they are fixed onto your film or SD card. So technically, if you don’t have a contract and your client is using your images all over her Facebook page, she is a potential infringer of your copyright in those images. Of course, you probably wouldn’t sue her out of the blue as a matter of good business practice. However, it would have been better for you to clarify up front that you still own the images and would like attribution, or otherwise work out some kind of license or assignment for payment, so your client can use the images as she wishes. When you receive a cease and desist notice: Whether you have to stop selling your product or marketing under your company name will depend on the situation. Not only will consulting with an attorney set your mind at ease, it will also give you a clear understanding of why the company sent the letter and what steps you need to take from here. Once again, you can use a licensed attorney anywhere in the US as these areas of law are federal matters. When you sell your business: Sometimes companies sell their intellectual property to other people or companies but keep their own company. If your intellectual property is worth a lot, you will definitely need an attorney to make sure you are only assigning or licensing exactly what you want to assign or license and nothing more. If you’re selling your business or your IP, you’ll need to consult with an attorney licensed in your state as because this one actually falls under contract law, which varies by state. Note: These are just a sample of situations in which it’s a good idea to talk to an attorney. This is not an exhaustive list. If you’re reading this with a nice warm coffee in your hand and can plan ahead, that’s wonderful. On the other hand, if you’ve found this article in the middle of the night, panicked by some nasty letter from a lawyer, take a deep breath. Before you do the legal equivalency of going onto WebMD (headache= brain tumor; diarrhea= stomach cancer; hangnail= sepsis), know that your situation probably isn’t as bad as you think it is. Many lawyers offer free consultations and you’d be surprised by how many issues don’t need much more time than this. If your matter deals with trademark, copyright or patent law, any licensed attorney in the US can handle these for you (though it would be prudent to check out only those who specialize in handling such matters). If you have a problem with a contract or want to sell all or part of your business, find a local attorney you trust to help you. Never let anyone stop you from creating. Note: This informational article does not constitute legal advice. 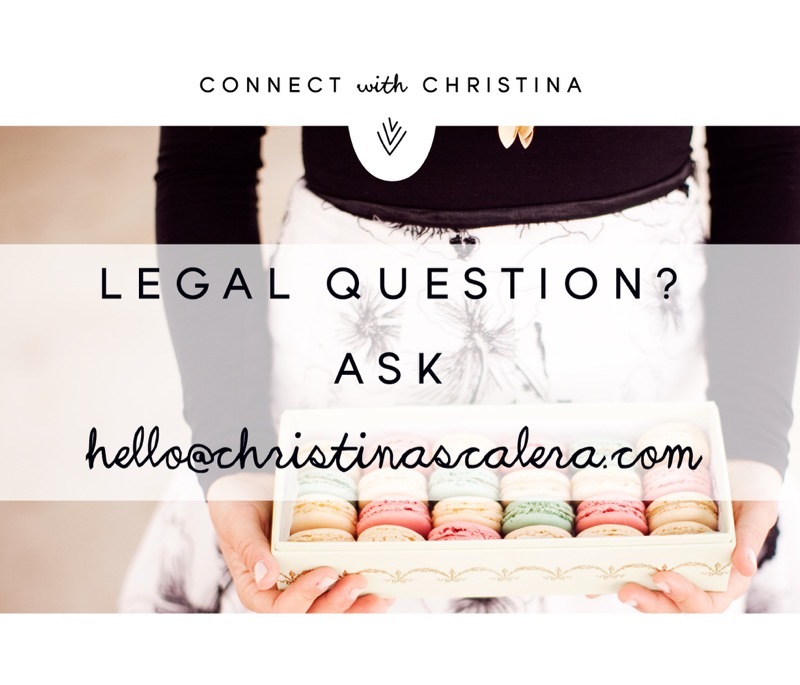 Reading, commenting or otherwise interacting with the content in this article or its comment section does not create an attorney-client relationship with Christina. Before taking any legal action or making any legal decision, you should seek the counsel of a licensed attorney. This article is not necessarily kept up to date and should not serve as a substitute for consulting with an attorney. 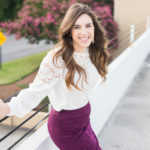 Christina Scalera will make your creative business beautiful from the inside out. 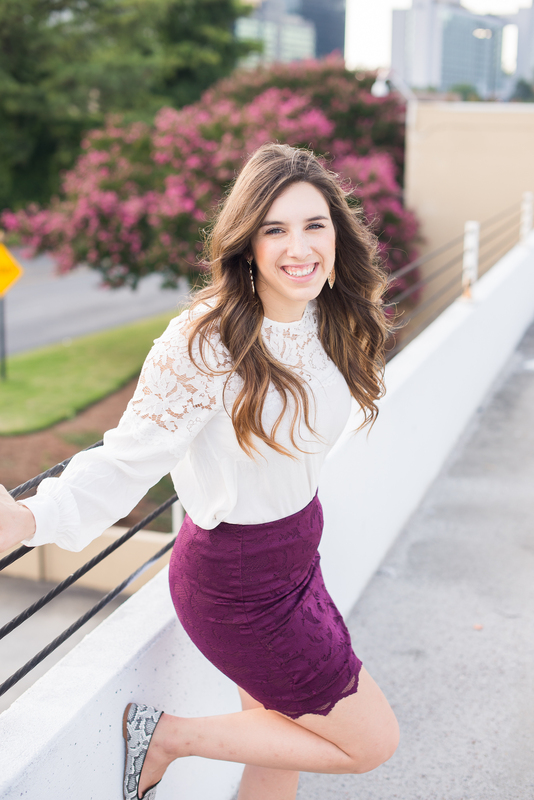 She believes every creative deserves not only a dream, but a thriving business too. When she takes off her attorney hat she can be found attempting photography (she tries), designing graphics for her blogs or with her neigh-babies. Thanks for the information ! How often do you suggest that a small business do a search about itself to see if there’s any copyright thieves? Thank you so much for this article. I received a Cease and Desist letter about my taggy blankets last year and it really rattled me. Even though at that point in time, there were only over 900 pages of listings for blankets with the word “tag” attached, I was still worried. I only had 4 listed and hadn’t sold any. But I folded and decided it wasn’t worth the hassle. I removed them from my shop …… And there are still tons of them on Etsy. I’ve been blogging for over 8 years and I still get annoyed when people steal my content. This happens to me A LOT. Most of this information I already knew, but like you said, it takes a long time to gather your thoughts and compile an informative post. When people steal my tweets on twitter, if I report the url to the actual tweet and the url of the one they stole, twitter will threaten to delete their profile if the tweets aren’t removed within 24 hours. Of course its only worth it if they’re stealing your whole timeline (which happens to me a lot). Much thanks to you such a great amount for this article. I got a Cease and Desist letter about my taggy covers a year ago and it truly shaken me. 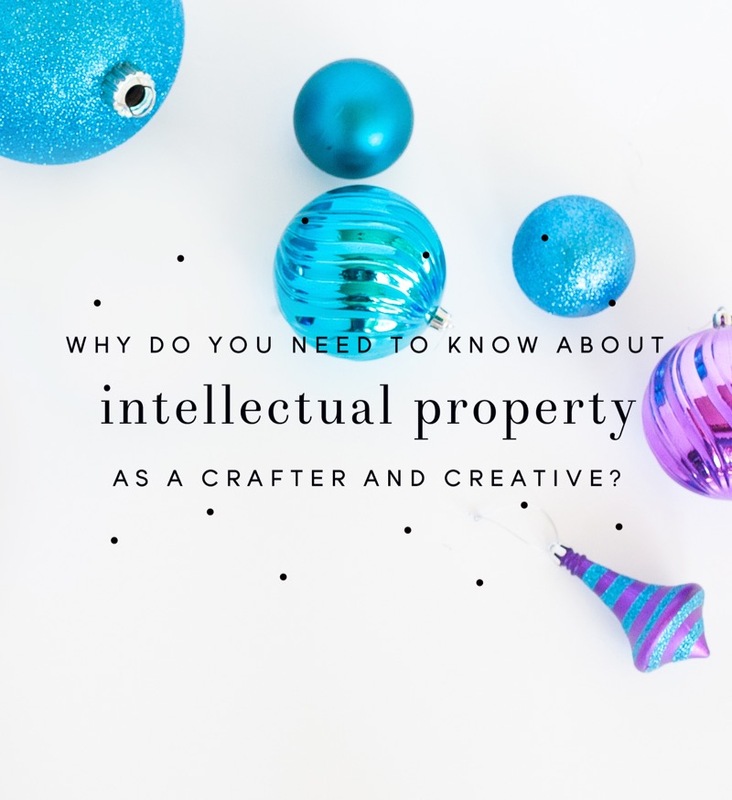 Pingback: Christina Scalera | Why Do You Need to Know About Intellectual Property as a Crafter and Creative?